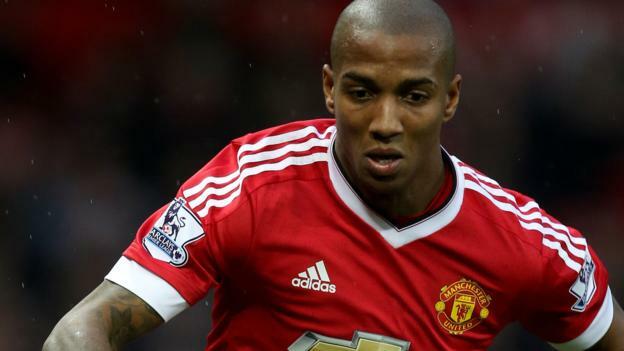 Manchester United manager Jose Mourinho has challenged Ashley Young to return early from his holiday amid the ongoing injury concerns on the right side of the defence. United were already without summer signing Diogo Dalot due to a knee injury and their woes has further increased with captain Antonio Valencia sustaining a calf problem. 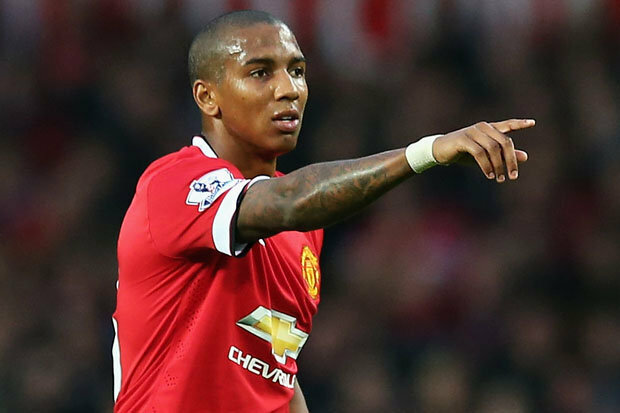 Of late, United have been utilising the services of Darmian in the right-back spot but that could soon change, should one of the player’s admirers agree to match their £18m asking price. Meanwhile, Victor Lindelof and Timothy Fosu-Mensah are also capable of slotting into the right-back spot if required but Mourinho has barely played the duo in the position previously. Manchester United are presently in their pre-season tour of the United States where they have already played three games and they are now scheduled to tackle Liverpool and Real Madrid before heading home. 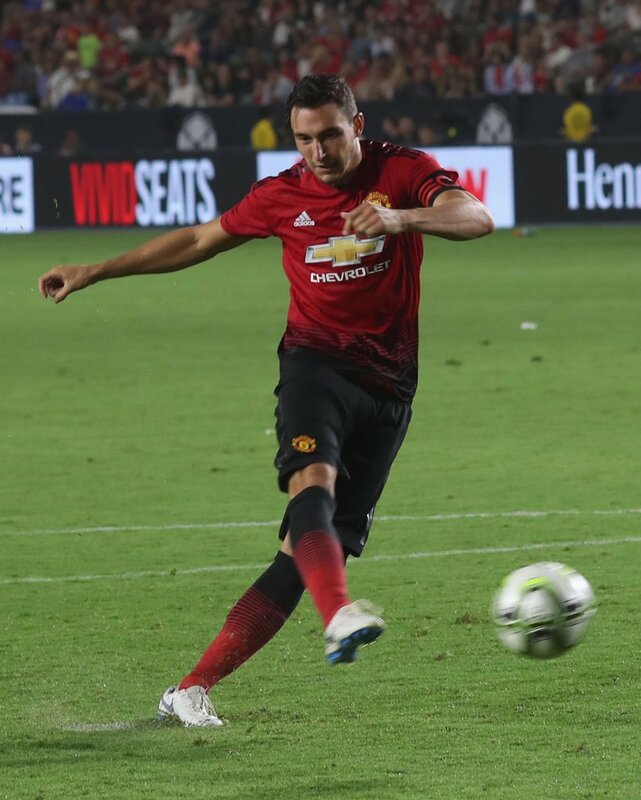 Once that happens, United should consider potential offers for Darmian, though Mourinho has highlighted that the Italian would only leave at the right price.